Electric vehicles (EVs) are better for the environment than gas-powered cars not just because gas-powered cars rely on fossil fuels, but because EVs are more efficient. 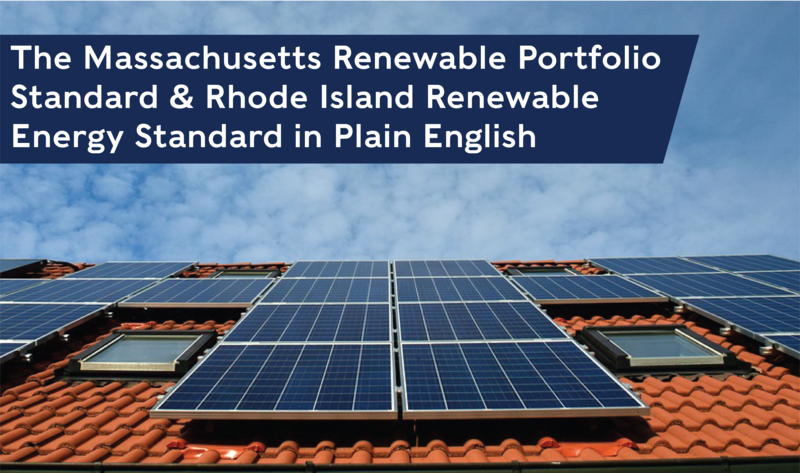 2018 is coming to a strong close for clean energy and climate policy in Massachusetts and Rhode Island. 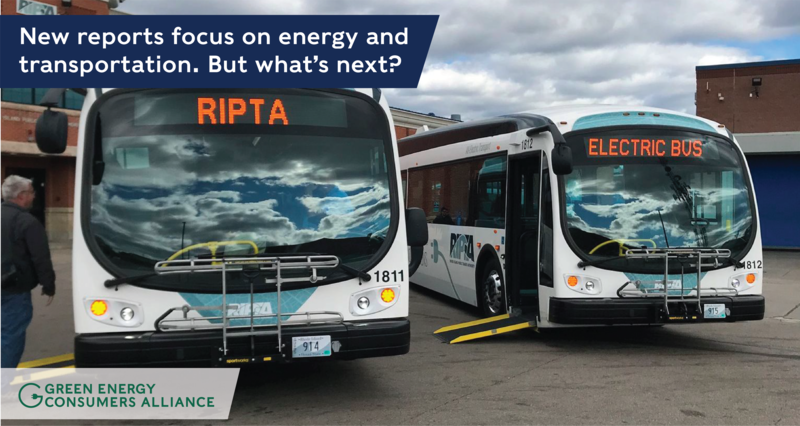 Within a few days, the Baker administration in Massachusetts released two major reports on the future of the state's energy and transportation systems, while Rhode Island kicked off development of its 20-year Transit Master Plan, and both states announced participation in the Transportation Climate Initiative (TCI), a nine-state regional commitment to address transportation sector emissions. 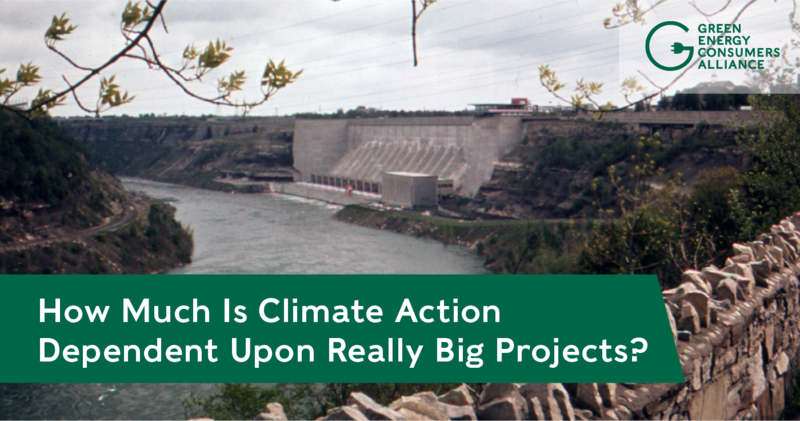 These plans and commitments have been a long-time in the making and will inform efforts to reduce greenhouse gas (GHG) emissions in the northeast going forward. Now, with a new year upon us, we must act on the recommendations made in the reports, develop policies, and implement programs that will move the needle on climate action. On December 6, 2018, the state of Massachusetts announced that it will extend the popular electric vehicle (EV) rebate program, Massachusetts Offers Rebates for Electric Vehicles (MOR-EV) through June 30, 2019. However, as of January 1, 2019, the rules of the program will change: only battery-electric vehicles (BEVs) with a sales price under $50,000 will qualify for the rebate, which will drop from $2,500 to $1,500. 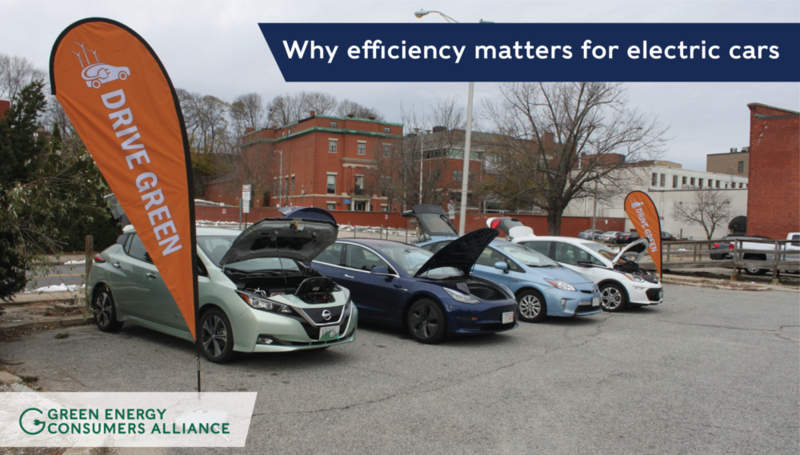 Though we applaud the state’s efforts to extend this important incentive, we know the Commonwealth needs to be doing more to spur electric vehicle adoption. In Massachusetts and Rhode Island, emissions from transportation are our biggest climate problem. Although emissions from electricity generation aren’t dropping as fast as we need them to, energy efficiency programs, renewable energy development, and the Regional Greenhouse Gas Initiative have put power-sector emissions on a downward trend. 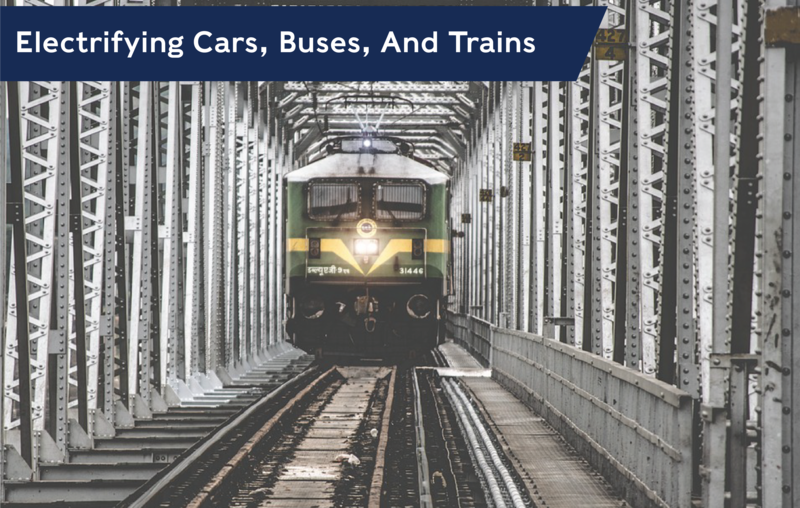 Unfortunately, we can’t say the same about transportation emissions when almost all of our cars, trains, buses, and other vehicles run on petroleum internal combustion engines. 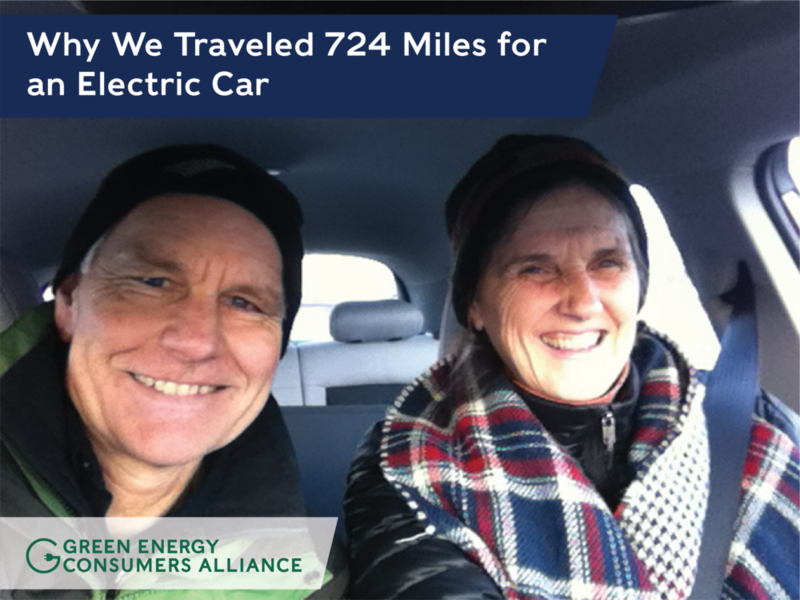 Vehicle electrification is absolutely necessary for us to attain our climate goals.